Today’s Friday 5 will be dedicated to the charming, dynamic, running on the impossible – Tom Cruise. Many adventures, action, courage, loyalty and epic battles will be seen in оur weekend selection. 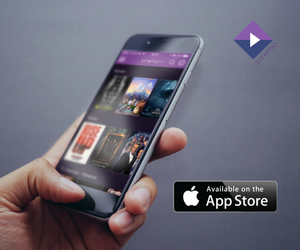 A couple of months ago we announced the beta version of Stremio 4.0. 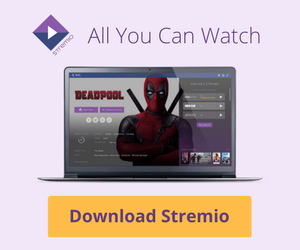 We are now happy to announce that we have rolled a new version of our desktop app with a few notable improvements and an awesome new feature: the Stremio remote control! This Friday’s selection of movies to watch on the weekend will be gentle and emotional but also strong and independent. We have chosen five movies with strong female lead roles. FilmOn have discontinued free SD watching and the respective Stremio add-on is affected. Friday Five: Hello there, Mr. Depp! With “Pirates of the Caribbean: Dead Men Tell No Tales” premiering today, we have selected five of Johnny Depp’s best and most versatile roles throughout the years.